Keller paid a two-day visit to Bulgaria last week to campaign for the preservation of Pirin national park, where she was insulted as a “green jihadist” and threatened by nationalists who are part Bulgaria’s ruling coalition. The statement contains elements which can be interpreted as threats against her life, as well as an outright appeal for the “green Jihadist” Keller to be expelled “in a van” from Bulgaria to the Turkish border. 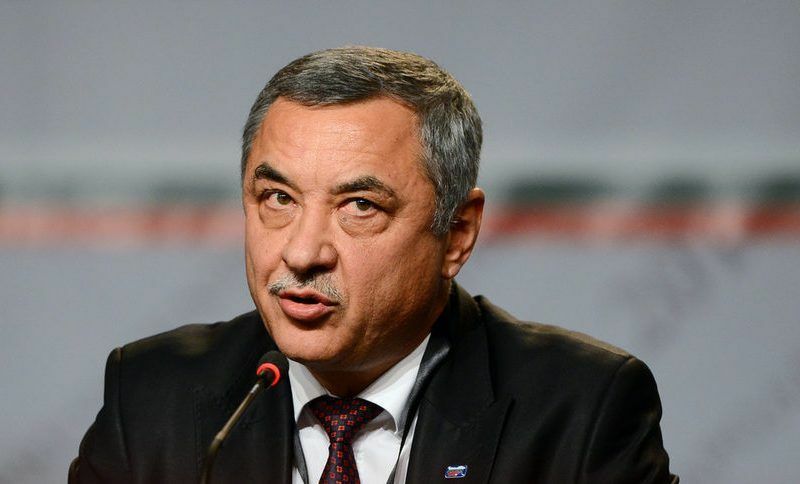 Simeonov added that NFSB could provide the van. At the midday briefing in Brussels on Monday, the Commission was asked if it had any comment about the deputy prime minister’s statements against Keller. The Bulgarian government indeed published a position saying that the NFSP’s stand is not the position of the government. The position also said that “in the Bulgarian society, freedom of speech is also well-rooted and guaranteed by the Constitution”. Asked how this could possibly close the issue, given that there was no apology and no condemnation of Simeonov’s statement, Andreeva repeated that the Bulgarian government’s position “takes a distance” from that statement. 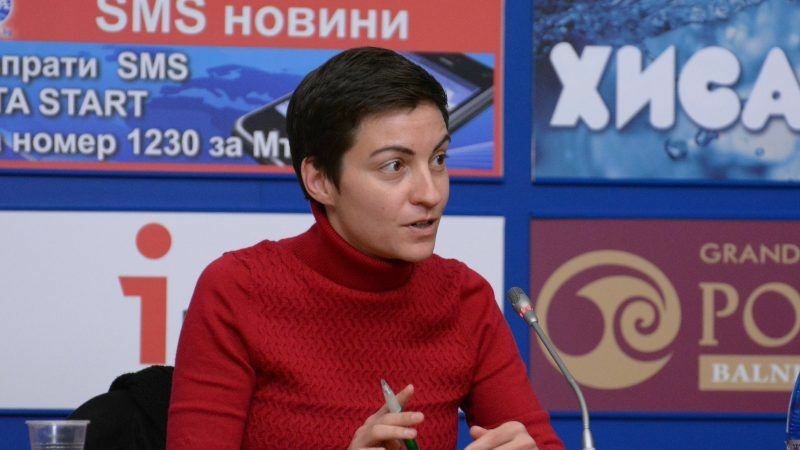 Ska Keller later explained to EURACTIV she had alerted Juncker and European President Antonio Tajani about her Bulgarian experience already on Friday, as soon as she became aware of the ‘messages’ published by Vice President Simeonov. “I alerted both of them because this is not a random party, but the Vice Prime Minister’s, and I thought it’s up to them to do something about it. This led to the statement by the [Bulgarian] government, in which they said this is not their official position. “Juncker has been very quick in defending me so I don’t think he’s trying to defend Borissov, not at all,” Keller said. She added that she had the same impression speaking with Tajani, namely that he took the matter seriously and was not going to downplay the episode in order to help a political friend. An earlier version of this article was published by BulgarianPresidency.eu. At least now EU leaders know that they shake hands with Bulgarian Mafia on a daily basis. Mob bosses are now leaders in the corrupt Bulgarian government, EU officials have lunch on a daily basis with the Bulgarian Mafia boses like Boyko Borisov, Delyan Peevski, Ahmen Dugan, Ceko Minev and etc. At the moment EU funds sponsor only companies directly related to the Bulgarian Mafia. Who is going to get the EU Funds is currently decided in the corrupt government in Sofia. Same companies directly related to torture and mob killings in Bulgaria are the only ones that get the finds. Bulgarians are real happy EU funds will stop soon, and EU funds to be considered in Brussels! Dear Mr Bobev, no matter what the reaction of the vested interests, you should not forget that the issue is ‘forest’. Why Ms Keller choses to go to Bulgaria instead of Sweden? Maybe she is just looking for votes and media exposure. Let alone that it would be safer for her to concentrate on her own country’s climate policies and especially transport, instead of greenwashing her credentials with forests.